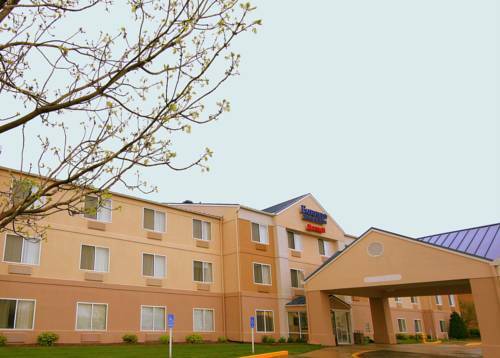 You may go ahead and take those animals to Microtel Inn And Suites, you are welcome to take animals. 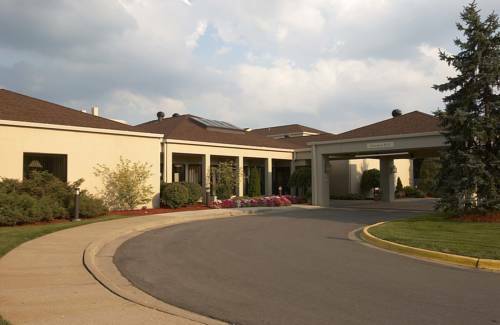 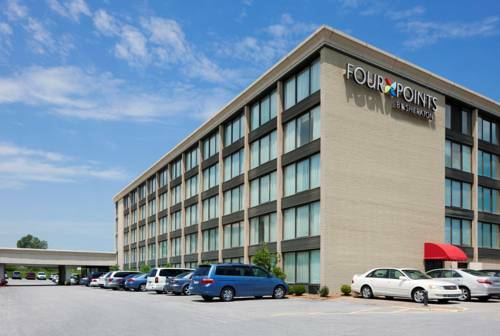 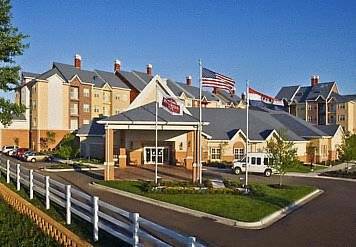 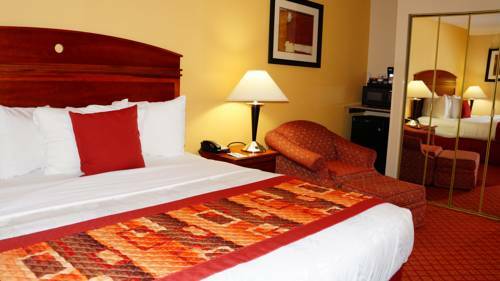 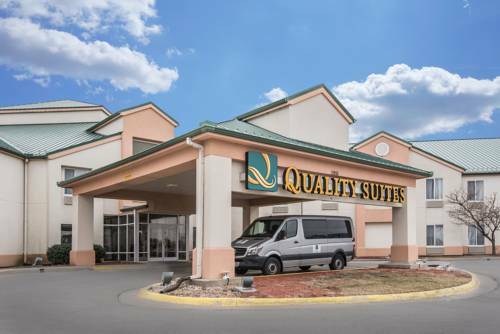 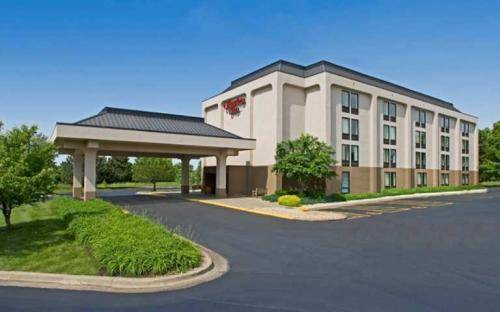 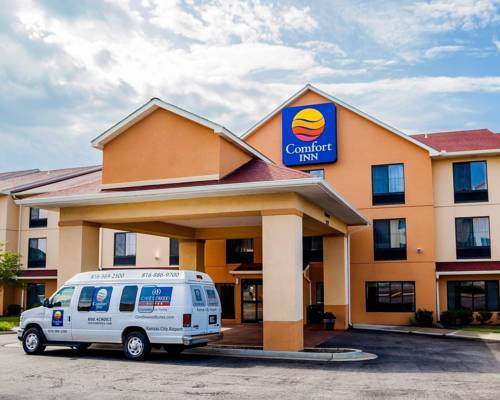 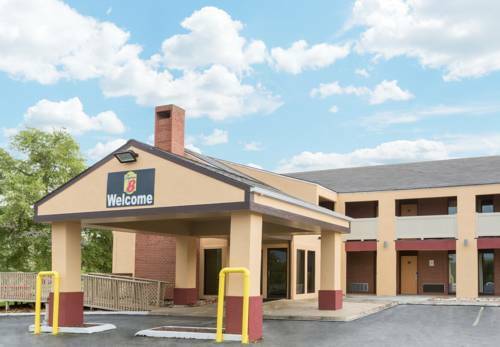 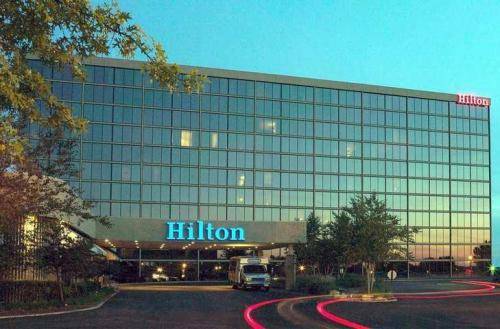 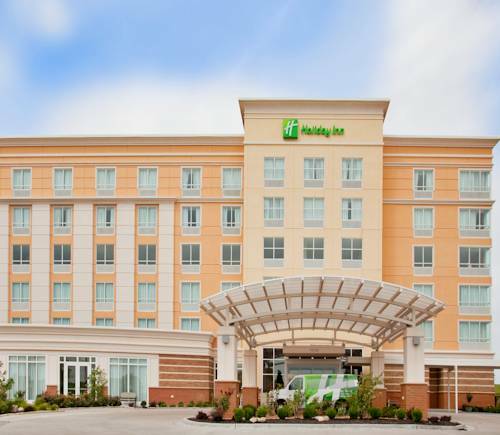 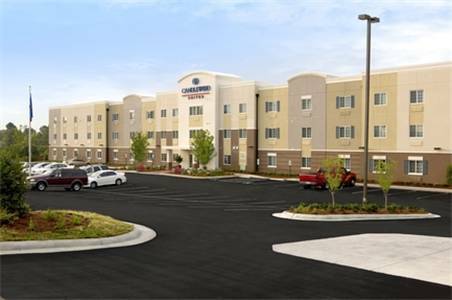 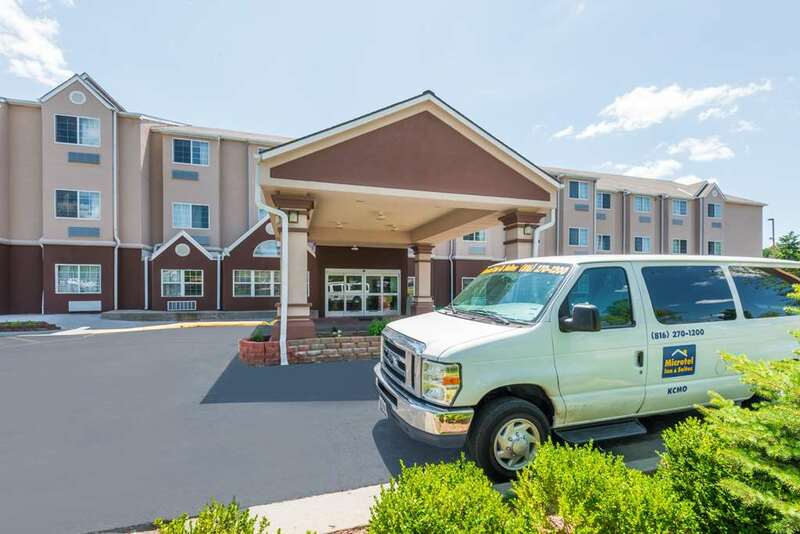 These are some other hotels near Microtel Inn & Suites By Wyndham Kansas City Airport, Kansas City. 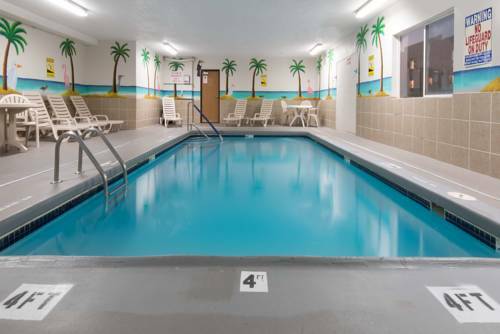 These outdoors activities are available near Microtel Inn And Suites.